LOWERED! TASTEFULLY RENOVATED! Come see this stunning 4 bedroom 3.5 bathroom brick front single family home! 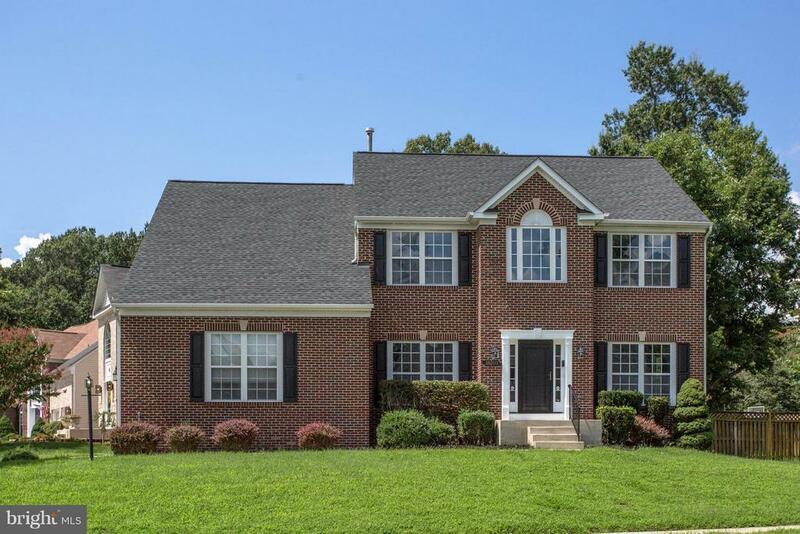 Features hardwood flooring on top 2 levels and carpet in basement, along with brand new SS appliances, eat-in kitchen, new paint throughout, and a beautifully finished basement with a wet bar to entertain. MUST SEE!! Will not last on the market for long!